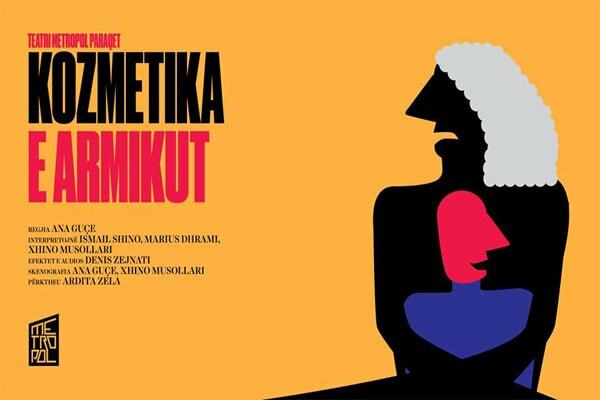 'The Enemy's Cosmetique' play will be presented at the Metropol Theater April 12 - 14, at 7 pm. "Without wanting to, I have committed the perfect crime: nobody saw me coming, except for the victim. The proof, I am still free." The whole story takes place at an airport.